Secrets, deceptions and lies emerge at every turn and new obstacles are revealed. 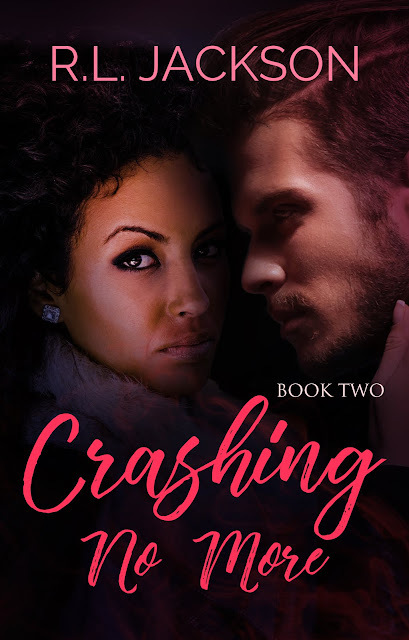 Will Lana confront her enemies head-on and fight or run letting fear, self-doubt, and intimidation win? 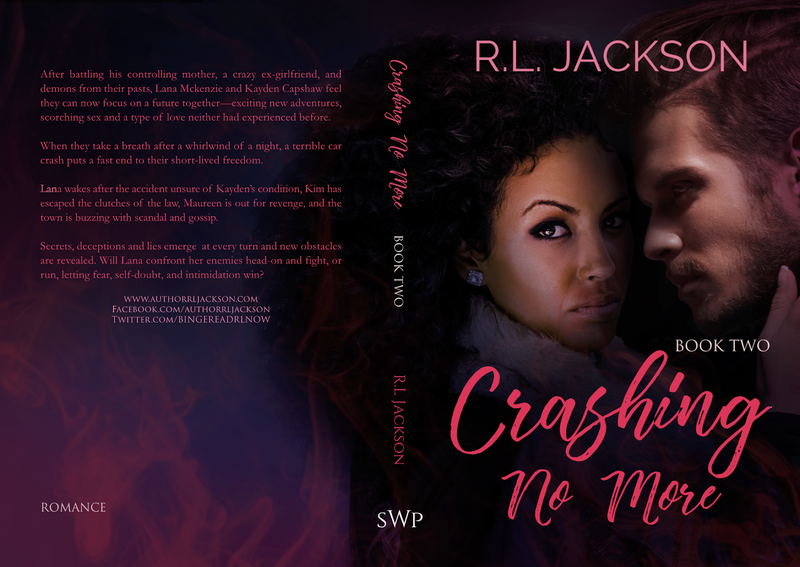 R.L Jackson is an avid reader and writer, hailing from the Sunny state of Florida. She is also an independent filmmaker, magazine editor and screenwriter. She enjoys binge-watching Netflix, uses her treadmill as an over-sized coat hanger, and hopes to entertain you with awesome emotionally charged books for years to come!